Water view and Steps to wooden bridge and path to association dock! This adorable home is located on a Cul-de-sac for added privacy. 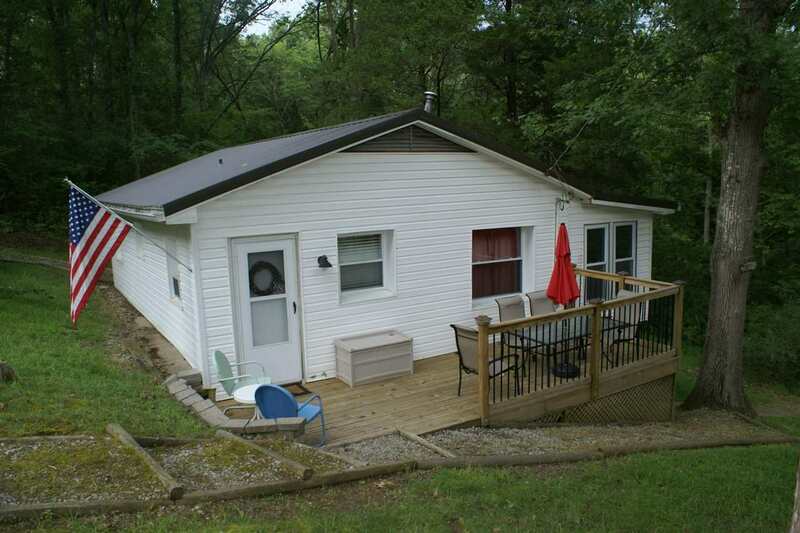 Has two decks and metal roof with updated kitchen and floors. MUST have agent to access gate!!! Other Room Name: Enclosed Sunroom With Walkout To Side Deck.